AHC classic – the proven and beneficial redemption against excessive sweating. No more sweat stains due to sweaty armpits. Well known for years and proven, AHC classic Antiperspirant (formerly "AHC20 classic") has been the number one choice for customers with normal or less sensitive skin. AHC classic is applied to the surface of the skin and plugs the sweat ducts thereby reducing the volume of sweat that reaches the skin's surface. This will also neutralise unpleasant odours since bacteria which cause the smell of sweat do not have any chance to multiply in the absence of sweat secretion. What exactly is AHC classic? AHC classic is the classic and beneficial antiperspirant that is guaranteed to be effective. An easy-to-use redemption for excessive sweating and hyperhidrosis. What makes AHC classic so great? without any preservatives, colourants, emulsifiers (PEGs)! vegan, contains no parabene, triclosan, dioxin or perfume! AHC doesn't use any 'nano technologies' like silver nano particles or penta-peptides! All regions of your torso, armpits, breast, back, also arms and legs. 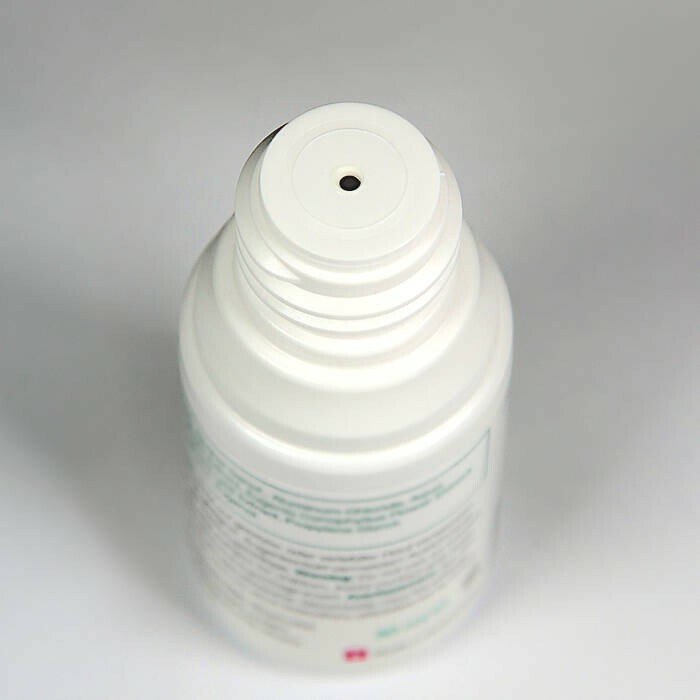 Please take a look at our use our gentle antiperspirant AHC sensitive! Please try our extra strong AHC forte! AHC classic can be used under your arms or on less sensitive areas of your body. 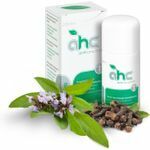 If you want to use AHC at other parts of your body, for example on your breast, your back or neck or on the inside of your tighs – no problem! Just do not cover it all at the same time. Start with one area and treat the next part of your body on the following day. AHC classic is gentle to your skin but covering up big parts of your body might result in dermal irritations. Please help other customers and rate AHC classic - Antiperspirant (30ml). Your rating will be published anonymized.